we offer a huge number of benefits over traditional hard-wired systems. the most important is a reduction in costs. always stay connected with real-time chat. chat between locations or leave a message for an employee. 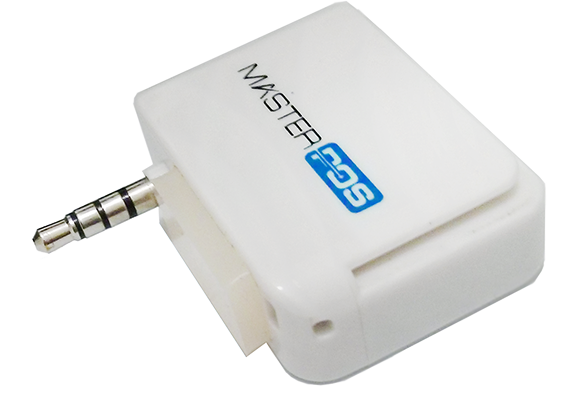 The MasterPOS app transforms your Apple or Android device into a point of sale with an internal credit card reader. 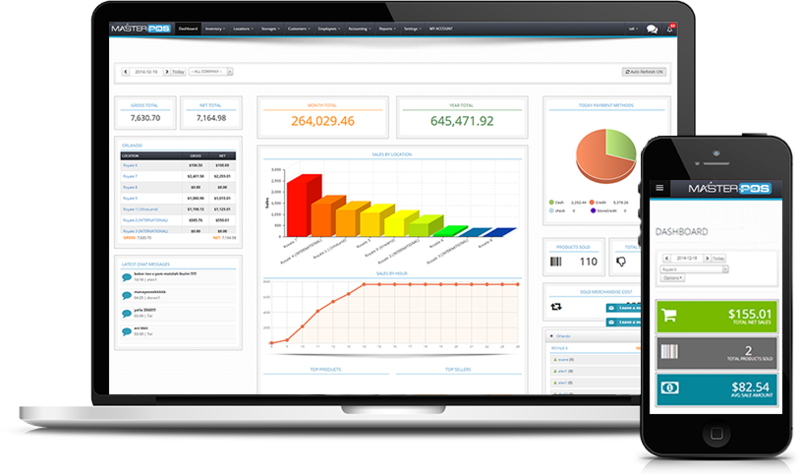 Offering ease of use, the most robust point of sale and live dashboard, MasterPOS will take your business where it needs to go. The MasterPOS MobilePOS app allows you to use your device camera as a barcode reader. and ring up sales faster than ever. FEATURES THAT WORK HARD SO YOU DON'T HAVE TO. integrate your barcode scanner with our POS . 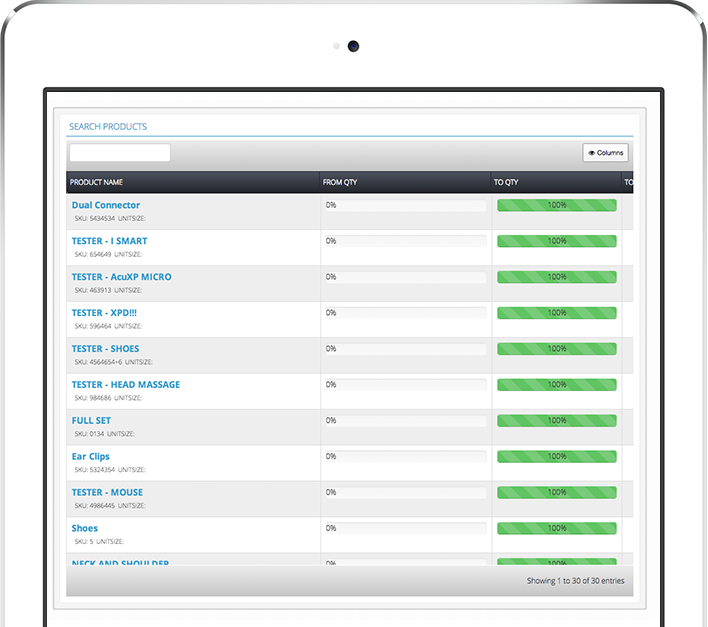 improve sales with online product comparisons. check inventory, orders & paychecks from anywhere. highest sale By Employee comparing to others. total quantity of products sold by employee. Capturing a signature during a card payment increases security and decreases processing fees. When you pay with MasterPOS, instead of signing a receipt with a pen, your customer signs the screen with their finger, and their signature is securely saved in the cloud. In case of a charge back, you can access the signature in a matter of seconds and respond promptly to the chargeback center greatly increasing your chance of winning the chargeback. Expanding your business has never been easier. Don't let your customers wait. Open your next register today. 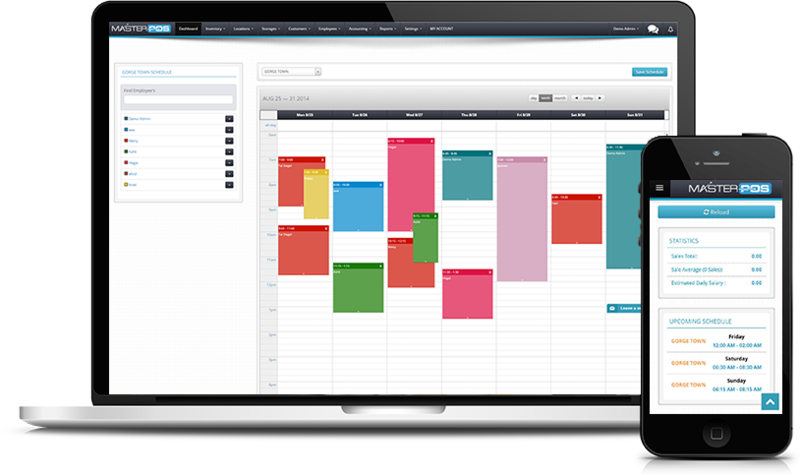 Integrated calendars makes scheduling a breeze. Never have a late shipment, never misplace an employee again. You put in the Minimum / maximum amounts one time and from there on, your POS will tell you when your storage/ locations are running low on products, and calculate for you the exact amount of product you need to order. 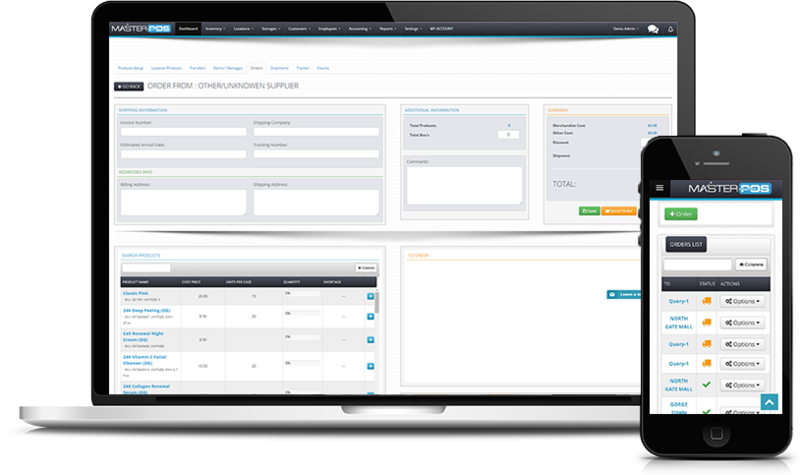 inventory management has never been easier. We're here to help. Call us and speak with one of our great staff who will answer any questions you might have. FREE one-on-one training with one of our best knowledgeable staff. 24/7 phone support, call us anytime. No credit card needed, pay when you are ready. 100% access to all of the MasterPOS features (700 and counting). 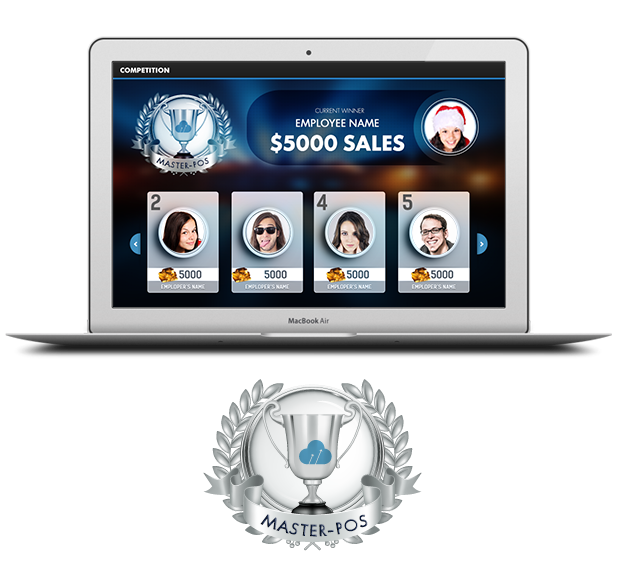 MasterPOS USA is a global name in development and the integration of retail management solutions. We are engaged in all aspects of retail. 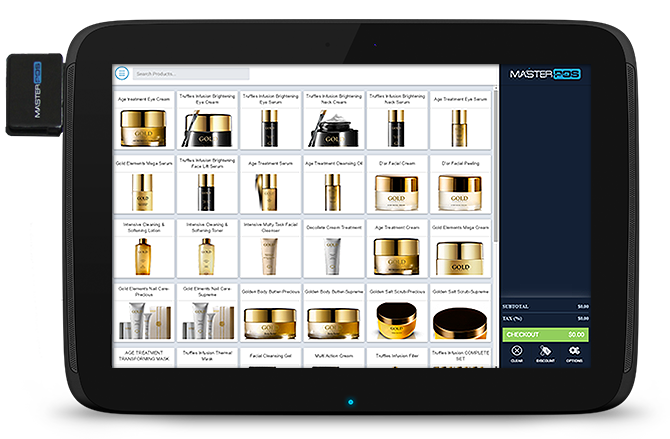 MasterPOS Inc. is a leading retail Information System POS terminal. Activity: 24 x 7 x 365 Online team.